Besides the ongoing Octopath Traveler shortage, another game that launched alongside Octopath Traveler is starting to sell out across Japan. 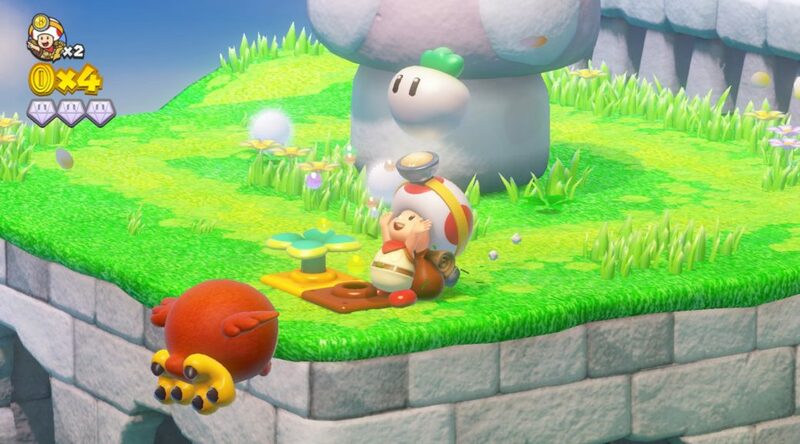 The game is none other than Nintendo’s Captain Toad: Treasure Tracker, a Nintendo Switch port of the original Wii U puzzle game. Japanese users on Twitter report that the game has sold out at places such as Tsutaya and other video game retailers. Meanwhile, almost all Yodobashi locations in Japan have sold out and are accepting back-orders.